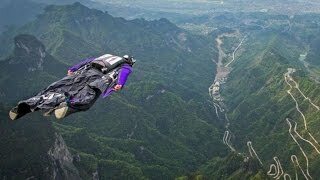 World Fastest video series was produced to introduce wingsuit flying sport to a greater audience. 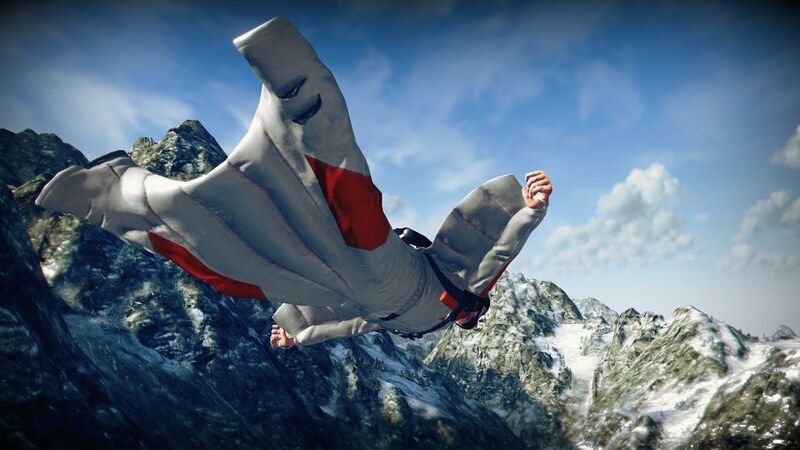 The series contains three videos, which explains the technology and skills needed to fly the wingsuit in world championship level. 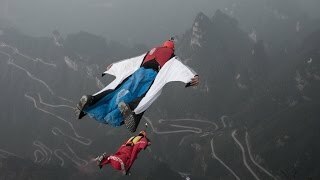 Three more videos were made to introduce the 16 worlds best wingsuit athletes to the audience. 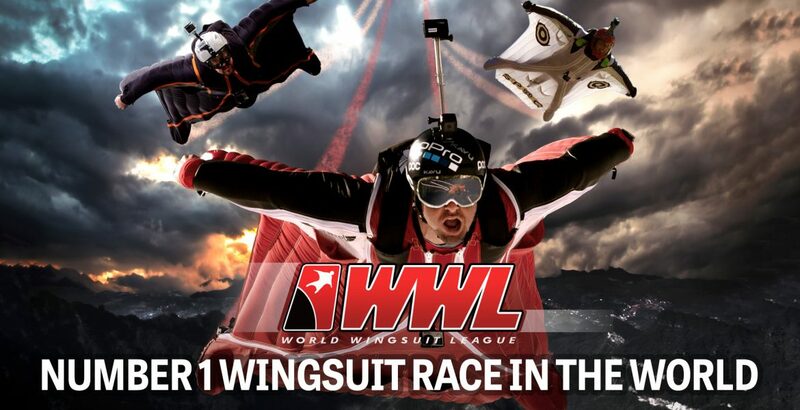 The video series was very successful gathering millions of viewers and broaden the fan base of World Wingsuit League. 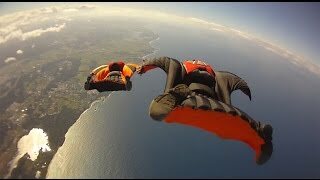 World Fastest videos were produced by DigiScoop to World Wingsuit League. 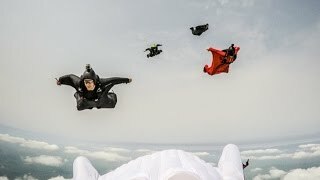 Sami Wilenius was the leading camera operator in the project and all videos were directed and edited by Pertti Kaijasilta.